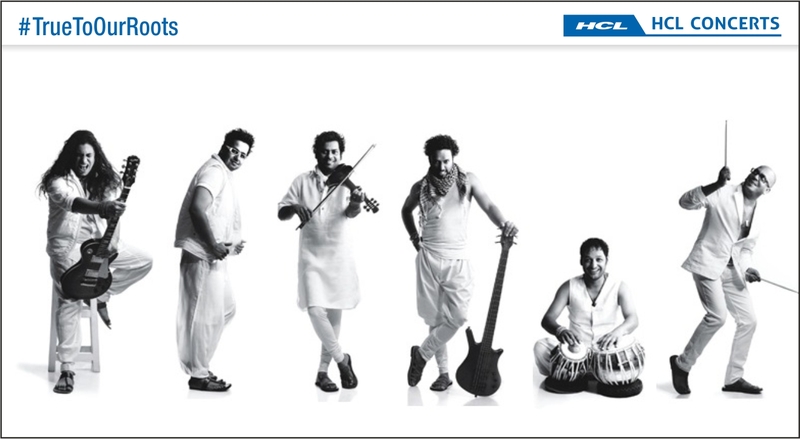 Mrigya is one of India’s most premier and prodigious World-Fusion ensembles, hailing from New Delhi. Formed in 1999, the band has blossomed into a fascinating contemporary world music group venturing to stretch the boundaries of Indian Classical music becoming the harbinger of a unique fusion group offering a rich blend of Blues, Funk, Folk, Latin, Indian Classical and Jazz. The band aims to evolve, share the cultural nuances, and promote the Indian ethos through its music in a global way – drawing attention and inviting one to explore the Indian heritage. Inspire, get inspired, educate and most importantly, continue to pass on, the legacy of Indian and western fusion for further generations.